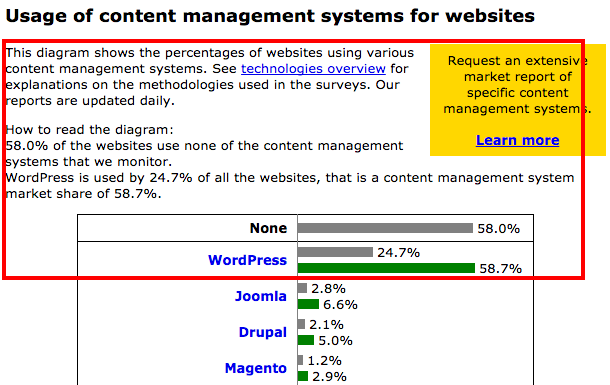 58.0% of the websites use none of the content management systems that we monitor. WordPress is used by 24.7% of all the websites, that is a content management system market share of 58.7%. Snow Monkey theme by モンキーレンチ. Copyright © コスギス.